Photographer Vardi Kahana on 3 important women close to her, that shaped her work, art and life. Vardi threads her personal and professional stories together, always intertwined, to show us how with every click of the camera we are saying goodbye. Vardi Kahana is a well-known photographer and curator, whose work is exhibited frequently within Israel and internationally. Her photographs have been published over the years in Israeli newspapers and in magazines overseas. In her personal work she portrays the local society in an anthropological gaze. Kahana has published two books of her photographs. 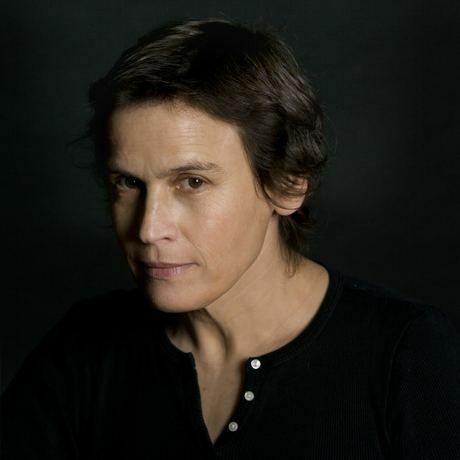 She has been awarded a number of prizes, including the Sokolov prize for photography and the Minister of Culture’s prize, and her works can be found in private and museum collections in Israel and abroad.